The 23-year-old driver who was involved in a two-vehicle smash-up at Coverden, East Bank Demerara (EBD) was yesterday charged with two counts of causing death by dangerous driving and was placed on $400,000 bail. 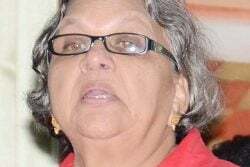 The court of Chief Magistrate Ann McLennan heard that on April 17, at Coverden, Jason Bhaskaran, 23, of Strat ‘G’ Timehri Public Road, EBD, allegedly drove a jeep in a manner dangerous to the public, causing the death of Rudolph Bess. Bhaskaran, a general manager of Guyana Quartz Sand Inc, pleaded not guilty to the charge. Moreover, at the same time he was also charged yesterday with the death of Hansranie Persaud, by dangerous driving. Bhaskaran also pleaded not guilty to that charge. According to Bhaskaran’s lawyer, her client has been cooperating with the police since the night of the accident. She added that Bhaskaran has been on $100,000 station bail and should be granted bail in a reasonable amount. 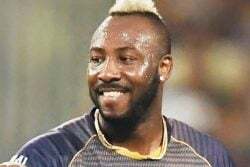 Police Prosecutor Deniro Jones, who had no objection to bail, told the court that the post-mortem examination report remains outstanding, though it was given orally to the investigating rank in the matter. Bhaskaran was subsequently granted $200,000 bail on each charge. His matter was adjourned until July 13, transferred to court 3. 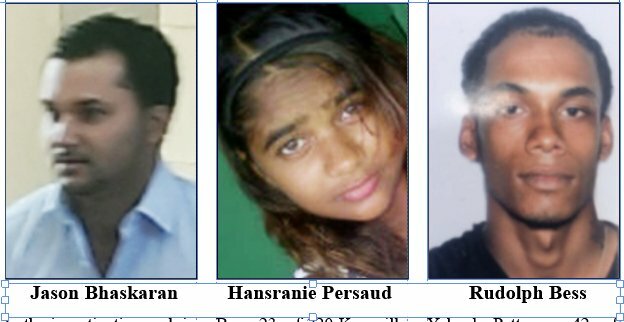 As previously reported, Bess, 23, of 220 Kaneville Gardens and Persaud, 16, of 417 Golden Grove, EBD, who was the pillion rider, were returning home on a motorcycle when the SUV, PHH 8034, driven by Bhaskaran slammed into them. Bhaskaran was driving in the eastern lane and his vehicle flipped several times and hit the Toyota Spacio, PMM 9768 that was being driven by Yolanda Patterson, 42, of Paradise, East Coast, causing her to lose control of the car. Bess and Persaud sustained injuries to their heads and bodies. Patterson sustained a laceration to her head, a fractured shoulder and whiplash injuries to her neck. The accident occurred around 3.50 am on April 17.